Stephanie McGraw is an assistant principal at James Bowie High School. This will be her 22nd year in education and 14th year at Bowie. She was a Social Studies teacher at Jack C. Hays and Austin High School before coming to Bowie. She graduated from Texas State in 1996 with a degree in Psychology and a Minor in Political Science and again in 2001 with a Masters in Educational Administration. She is a Bowie graduate, Class of 1991, and truly enjoys giving back to her school, district, and community. When she is not supporting the Bowie community she is traveling the greater United States enjoying its rich history with her beloved family. 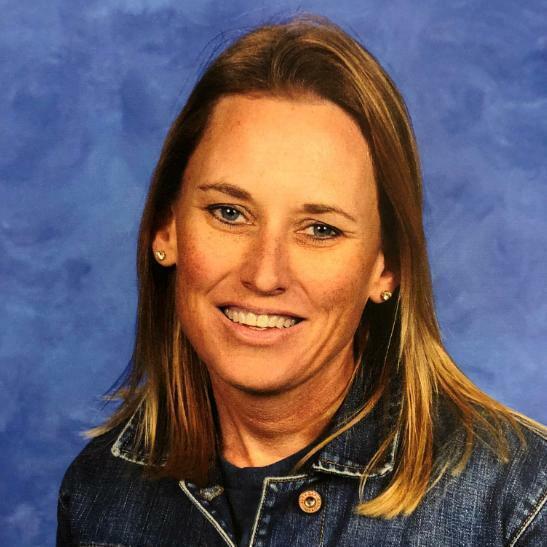 Mrs. McGraw's contact information: stephanie.mcgraw@austinisd.org : (512) 414-7319.